From Apple to Samsung to Huawei , here’s what to expect for 2019! 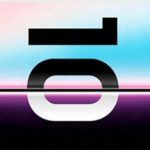 The most anticipated phones of 2019 will be the Samsung Galaxy S10 or should we say the Galaxy S10 Family as it appears that Samsung may launch 3 or even possibly 4 phones under the Galaxy S10 banner in 2019. The three models are due to consist of a budget model followed by a standard and plus with a Qualcoms Snapdragon 855 CPU on board. Later in the year the Galaxy Family is expected to be joined by a 5G variant, called “Beyond X”. The 5G connectivity is also rumoured to feature additional time-of-flight cameras for ultra-fast focus and 3D imaging capabilities. 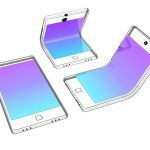 The challenge for the Samsung Galaxy S10 will be the launching of Galaxy X (or F) “Foldable” smartphone. This was originally pitched late 2018 but unless they have the inventors on hand to launch such a product we don’t think this will be happening any time soon. 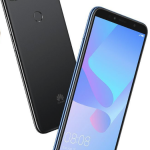 Huawei’s primary smartphones are the Mate and P-series, with the latter arriving in the first few months of any given year. There’s already a lot of detail around the Huawei P30 and P30 Pro, tipped to feature “teardrop” style displays similar to the Mate 20, along with either 3 or 4 rear cameras. Less certain is when Huawei will launch its first 5G phone. The Huawei P30 and Pro P30 which are expected to launch around February (start of March)) at the MWC 2019 launch. This is very early in the cycle for 5G phones, with most carriers not being fully ready for 5G mobile roll-outs. 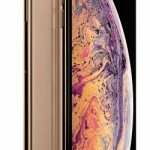 It might be too early to the rumours to have much substance to the Apples 2019 handsets given it’s only a month or so past the latest launches. 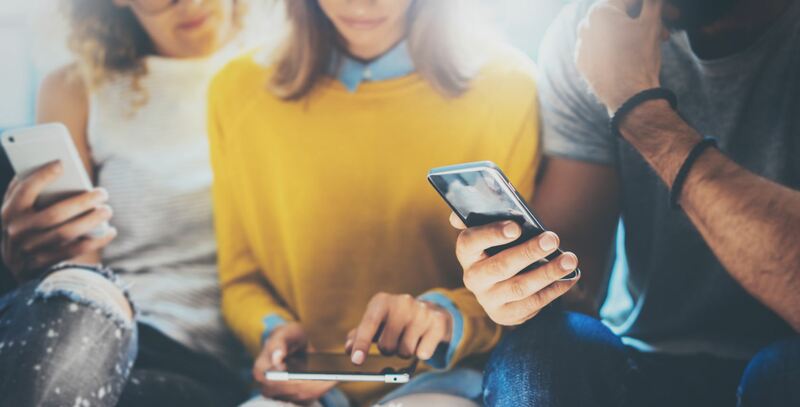 It’s unlikely for the Apple’s 2019 mobiles to support 5G capabilities as they switched from Qualcomm to Intel in 2018. This puts them in a position of being reliant on Intel for 5G modem. Nokia seen a great year in 2018 producing some of the best budget and mid-range phone money could buy. However, the premium handsets like the Nokia 8 were less competitive. 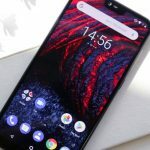 Nokia are tipped to release the Nokia 9 at the MWC 2019. The rumours suggest it will have lots of camera with renders and leaks suggesting five rear camera sensors alongside flash and a mysterious 7th sensor hole (maybe it’s a time of flight sensor).